Your Choice, Your Size, Your Extras! Imagine building your own dream home in the much sought after Spring Farm Estate, where you can decide on what size home and what level of inclusions suit you! 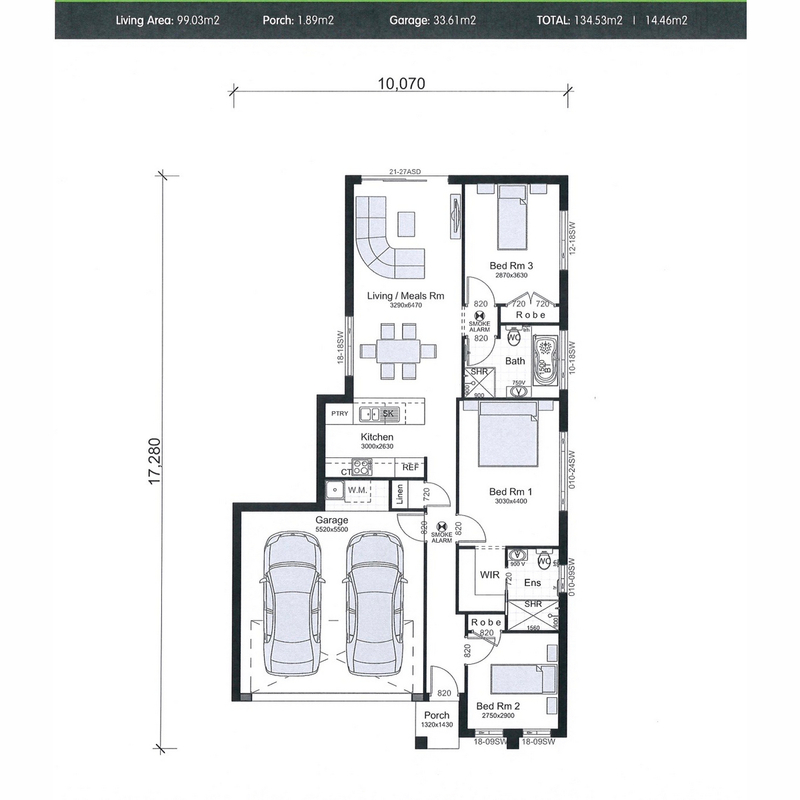 You have the option of a 14sq 3 bedroom home or 16 sq 4 bedroom home and 3 levels of quality extras. It’s all up to you. 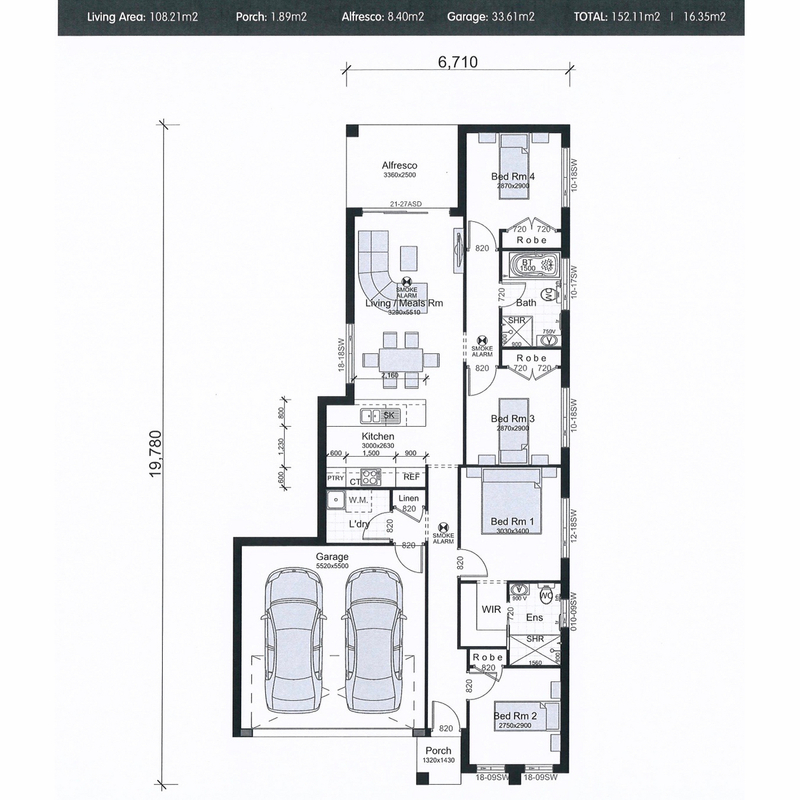 Both size homes have a double garage, walk in robe and ensuite to master bedroom and built in robes to remaining bedrooms, designer kitchen and combined living/meals room. Call Murray today on 0410 000 620 to enquire further, and see if this is the home for you.